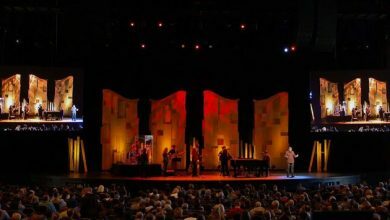 The allegations of “sexually inappropriate words and actions” by Bill Hybels, the founder of Willow Creek Community Church, are credible, according to an independent group of Christian leaders advising the church. Hybels’ alleged behavior, directed mostly at women connected to the Chicago-area megachurch, took place at various points during his more than four decades of leadership. 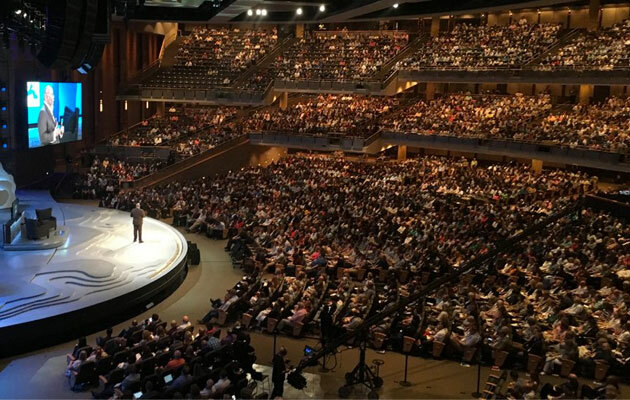 “The credibility of the allegations would have been sufficient for Willow Creek Community Church to initiate disciplinary action if Bill Hybels had continued as pastor of the church,” according to the report by the Willow Creek Independent Advisory Group. The group’s report was posted online Thursday (Feb. 28) by Willow Creek Community Church and the Willow Creek Association. Hybels stepped down from his roles with both the church and association early last year after allegations of misconduct surfaced against him. He has publicly and privately denied allegations of misconduct, according to the report. Dyer said in an email she was grateful for the report’s conclusion that she and others who came forward were credible and that it marked the beginning of identifying what happened at Willow Creek and learning from it. She also acknowledged the “painful implications this reality has” for the congregation, staff and elders at Willow Creek Community Church; those connected to Willow Creek Association around the world; and those close to Hybels. The church and association announced in September the Willow Creek Independent Advisory Group would consider allegations against Hybels in his former roles both as pastor and chair of the association’s board of directors, review the organizational culture of the church and the association and make recommendations to both for future action. 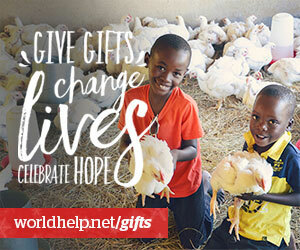 Its work was funded by an external anonymous donor, according to the church. Members of that advisory group, who were not paid for their work, included Jo Anne Lyon, general superintendent emerita of The Wesleyan Church; Leith Anderson, president of the National Association of Evangelicals; Margaret Diddams, provost of Wheaton College in Wheaton, Ill.; and Gary Walter, past president of the Evangelical Covenant Church. 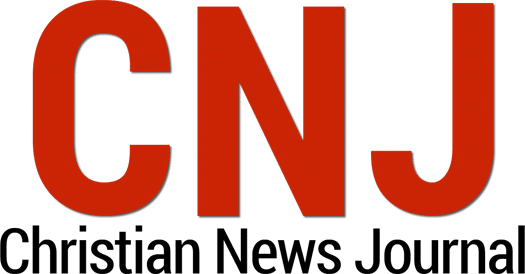 Their investigation included interviews with Hybels and members of his family, the women who came forward with allegations against Hybels, staff who worked directly with Hybels at both the church and association and others. Hybels was accused by a number of women connected to the church of sexual harassment and misconduct, spanning decades. These accusations were covered in a series of news reports last year. He and the church initially dismissed the allegations as “lies.” They also accused former church staff and pastors of conspiring against Hybels. After Hybels stepped down, the church’s elders admitted that he had sinned and called on him to apologize. All the church’s elders and Hybels’ successors — Heather Larson and Steve Carter — eventually resigned. “While we cannot change the events of the past, we grieve what has happened, ask for forgiveness, and commit ourselves to pursuing healing and reconciliation,” Willow Creek’s newly installed elder board wrote in a statement on the church website. The Willow Creek Independent Advisory Group’s report concluded that Hybels also verbally and emotionally intimidated both male and female employees. Neither the church nor the association did enough to stop him. 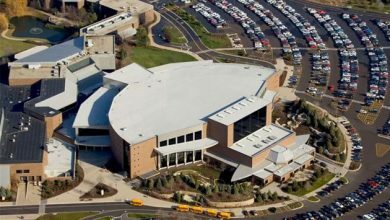 “Over multiple decades, the Willow Creek Community Church boards were unable to provide effective oversight of Bill Hybels,” according to the report. The Willow Creek Association should have “taken greater responsibility to understand the nature and the context of the allegations” against him, it said. * After resigning, Hybels sent a two-page “personal reflection” to church elders that outlined his missteps but did not acknowledge or apologize for alleged sexual misconduct. The church’s elders did not release the letter, saying it was not their responsibility to do so. According to the Willow Creek Independent Advisory Group’s report, any issues with the corporate culture at both the church and association were mostly related to their shared founder and don’t necessarily pose a problem moving forward. The group’s report suggested that the church should provide financial assistance for those harmed by Hybels. Advisors also said Hybels should seek counseling for the issues that caused the alleged misconduct “at his discretion, at his initiative and at the time he chooses.” And he should “review any possible financial resources” — other than retirement and salary — that he received from the church or association after retiring and return any funds. The church and association are no longer paying Hybels a salary or other payments, according to the report, but a binding retirement agreement is still in place until 2020. Tom DeVries, president of the Willow Creek Association, says that the group terminated its contact with Hybels in April 2018 and made no payments after that point. “We receive and accept the conclusions and counsel shared with humility, and with a desire to live into the next steps outlined in the report. We regret the pain that has been caused by past mistakes and believe these directives and information can offer a way forward that allows for acknowledgment, amends and healing,” the association said in a statement. 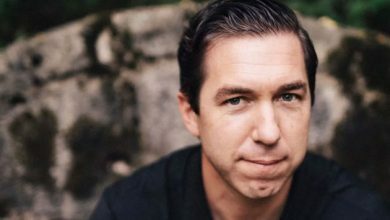 Scot McKnight, an evangelical blogger, author and professor at Northern Seminary outside Chicago, suggested on his popular blog that Willow Creek have a “service of confession and repentance” in response to the report. 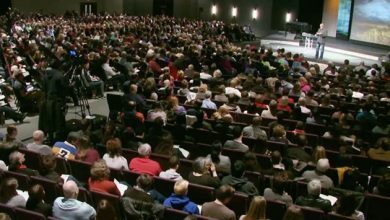 The Willow Creek Independent Advisory Group’s report concluded that the church and association are no longer responsible for overseeing Hybels. 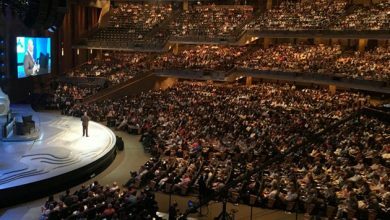 “Because Bill Hybels is retired and is no longer a pastor or employee of Willow Creek Community Church, the church no longer has disciplinary jurisdiction or authority,” it said.